Are you ready to go beyond usual and ordinary? Take the Ultra Leadership 360 today. Is your team ready to go beyond usual and ordinary? “Greg made a significant difference. He provided frameworks that lead to innovations and exceptional business results (improved financials and customer service scores). Greg expanded our thinking so that we were able to drive business results and increase our capacity to lead our organization. My work with Greg paved the way for us to move forward with confidence and authenticity." Ultra means “going beyond what is usual or ordinary.” We exist to enable leaders and teams to go beyond usual and ordinary to achieve amazing results. We grow #UltraLeadership. #UltraLeadership is a mindset and skill set that takes leaders beyond usual and ordinary to engage others and lead real change. #UltraLeadership disrupts the status quo. 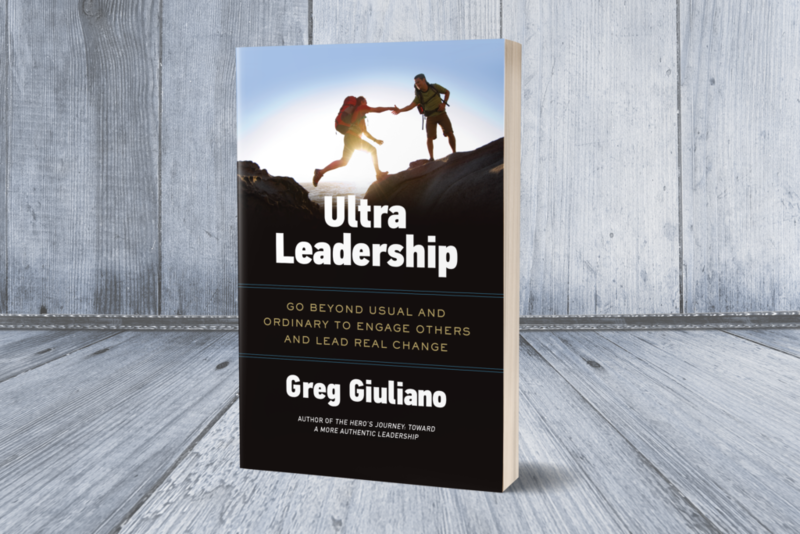 It takes #UltraLeadership to drive a business from its current state to a fully realized vision, to transform a group of diverse individuals into a high performing team, and to aid in an individual’s development and increase their ability to contribute. 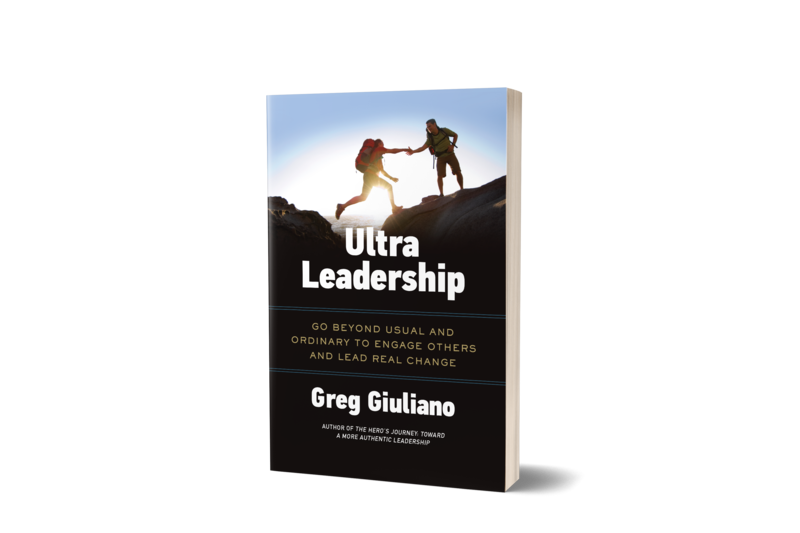 #UltraLeadership is a simple, scalable approach to leadership and teamwork that increases Alignment, improves Bench Strength, and ensures highly Coordinated Action. The #UltraLeadership Approach includes a tested and proven tool kit with assessments, frameworks, processes and social technologies that assists leaders with their own development as they’re enabling their people to engage one another and move quickly and effectively to achieve their shared goals. Available in Hard Cover, Paperback, and Kindle edition.Order a copy today!